OLD WORLD CHARM with all the upgrades you could wish for. 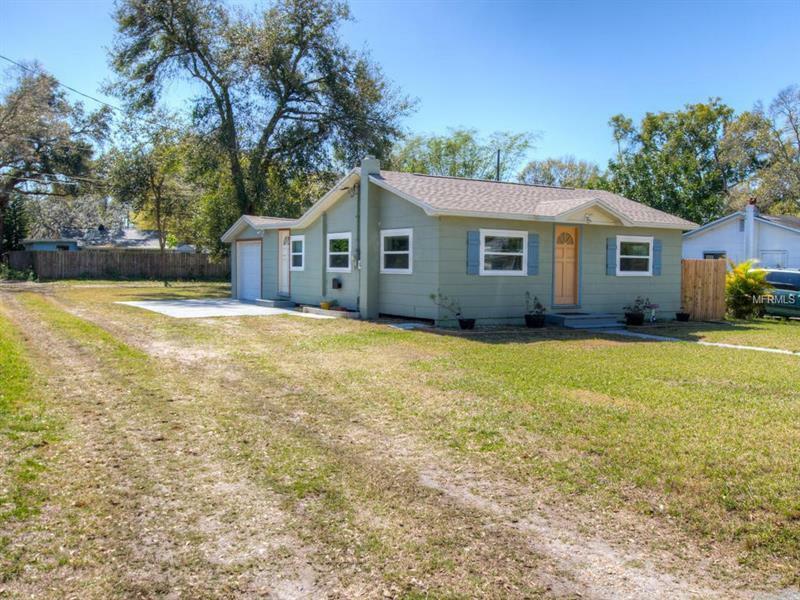 This 1952 classic bungalow has been completely remodeled. The gorgeous kitchen features soft close drawers, granite counter tops, stainless steel appliances, custom back splash and high end fixtures. You will fall in love with the beautifully refinished hardwood floors in the living room and bedrooms. The rest of the home is tiled for easy maintenance. The bathroom is bright, spacious and very functional. All your big ticket items have been replaced recently, new roof 2018, new windows 2017, A/C 2016, all appliances 2016 and the garage door was replaced in 2018 as well. The central location makes for an easy commute to Bay Pines, Downtown and the beaches. If you are looking for a home that represents Old St. Petersburg but do not want to compromise on comfort, you have met your match.